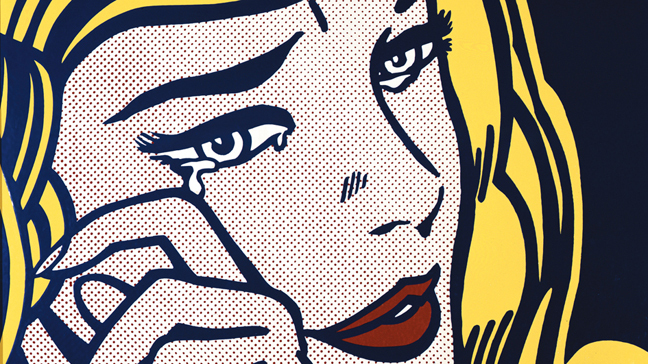 Roy Lichtenstein (1923–1997) is one of the central figures of American Pop Art. In the early 1960s he pioneered a new style of painting, executed by hand but inspired by industrial printing processes. He became renowned for works based on comic strips and advertising imagery, coloured with his signature hand-painted Benday dots, as an ongoing examination of representation and originality in mass media culture. The artist’s rich and expansive practice is represented by a wide range of materials, including paintings using Rowlux and steel, as well as sculptures in ceramic and brass and a selection of previously unseen drawings, collages and works on paper. The Centre Pompidou presents a retrospective of his work, featuring a selection of 124 paintings, sculptures and prints that shed an original light on his career. 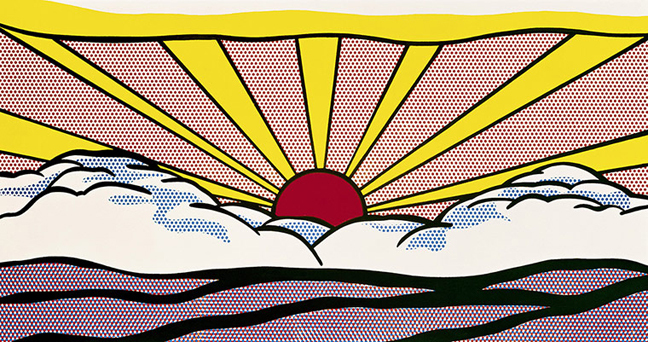 Lichtenstein was an experimenter of materials, an inventor of icons and an educated connoisseur of modern painting. As the fourth stop of this exhibition event organised by the Centre Pompidou, in collaboration with the Art Institute of Chicago and the Tate in London, the Parisian retrospective shows the incredible technical inventiveness of Roy Lichtenstein through a body of original sculptures, prints, enamels and ceramics. These experimentations, a little known aspect of his work, demonstrate the research he undertook throughout his career. 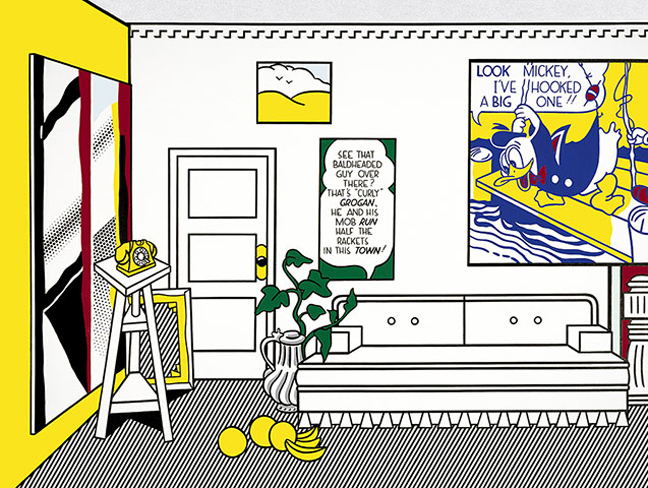 This exhibition has enjoyed exceptional support from the Estate of Roy Lichtenstein in New York.